With a huge viariety of hotels to choose from, travelers and guests are often provided with many options to choose from. Hotels that are betting on providing seemless experiences and high-tech solutions to make guests stay enjoyable, will probably win the debate. 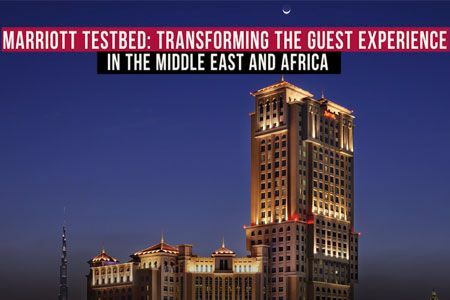 In an effort to improve guest stays at Marriott, the latter launched Marriott TestBED, a three-day bootcamp in Dubai, to select winning startups to train later at one of their hotels in the MEA region. 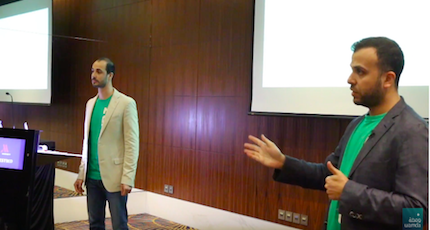 Among the selected startups was Unified Inbox, a platform that allows guests to communicate with smart devices using any messaging app they prefer, via text or voice. 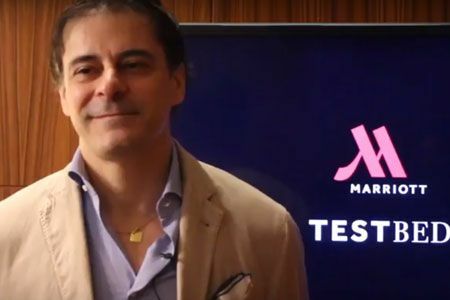 The aim of the startup is to make the hotel room connected In this video, the founder explains what's the one factor that will allow Marrott, the adopting hotel, to differentiate itself from other players in the market.